Luna The Cat Demo Submission, Contacts, A&R, Links & More. 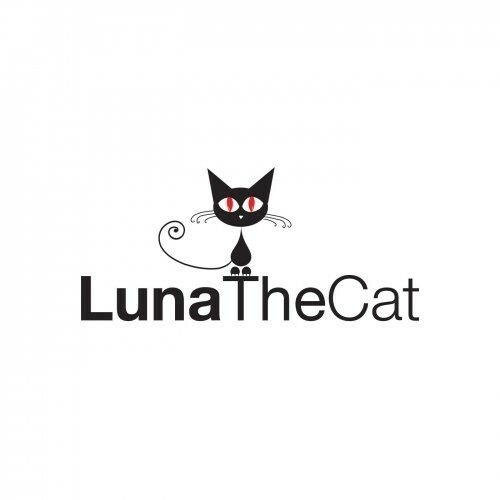 Luna The Cat is a digital record label established in 2011. The idea is to promote intelligent electronic music and artists from all around the globe. Not focused on a specific genre Luna The Cat will always deliver a blend of different musical expressions, from dark and moody dub atmospherics to deep and dubby tech drives.